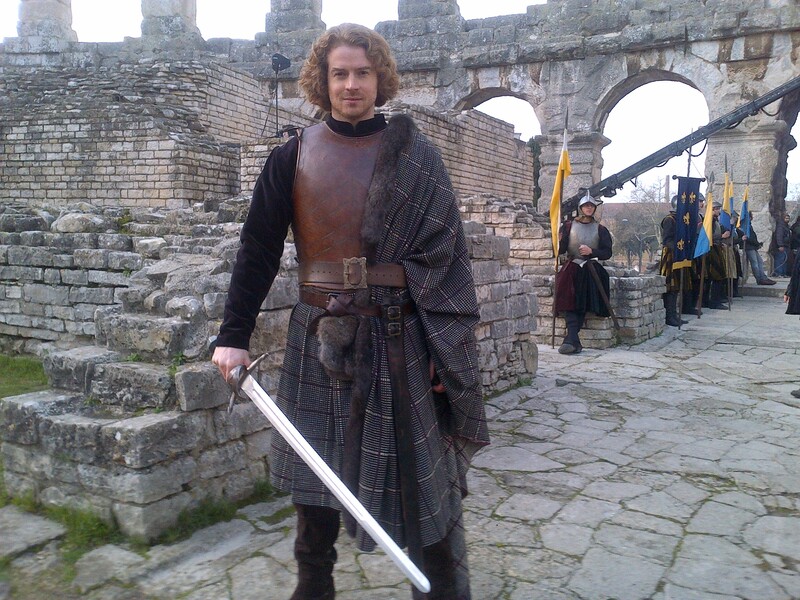 Click here for Ruaraidh’s SPOTLIGHT page. 2019 NEWS! A-TEAM! 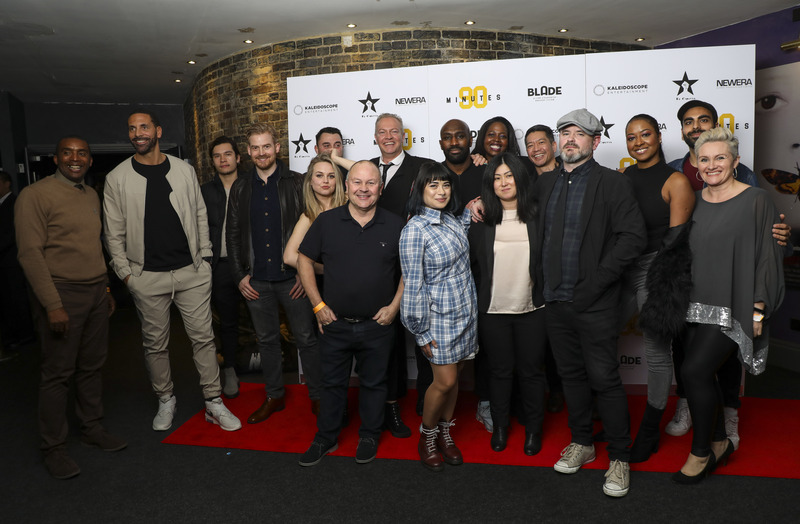 Here’s Ruaraidh with the rest of cast, award winning director Simon Baker, producer Louise Palmkvist and exec producer Rio Ferdinand at world premiere of new British feature film 90 Minutes. 2019 NEWS! 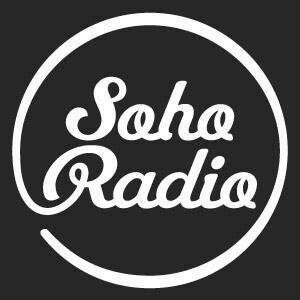 Oi oi savaloy! The Polygon…Clerkenwell 2039. Reservoir Dogs meets Mad Max. The rehearsed read through for Ruaraidh’s new play The Polygon is at 6pm Monday 4th March, Tristan Bates Theatre, Covent Garden. Click here for tickets. 2018 NEWS! One man’s junk is another man’s treasure. 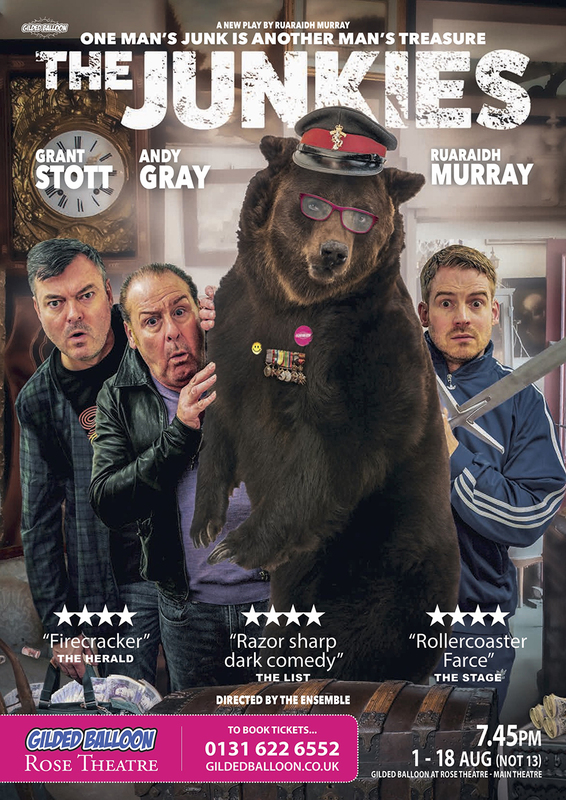 Here’s the trailer for Ruaraidh’s new comedy The Junkies starring Grant Stott, Andy Gray and Ruaraidh. 2018 NEWS! The Junkies are comin! Here’s the poster for Ruaraidh’s new play The Junkies. Edinburgh’s hardest working second-hand dealers Archie and Donny discover a huge stash of cash in a New Town house clearance, but when their pal Choo Choo turns up they all soon learn…Be careful what you wish for, you might have to kill your friends to get it! 2018 NEWS! Here’s Ruaraidh filming and starring as Jonjo in award-winning director Simon Baker’s new feature film 90 Minutes which will be released in 2018. 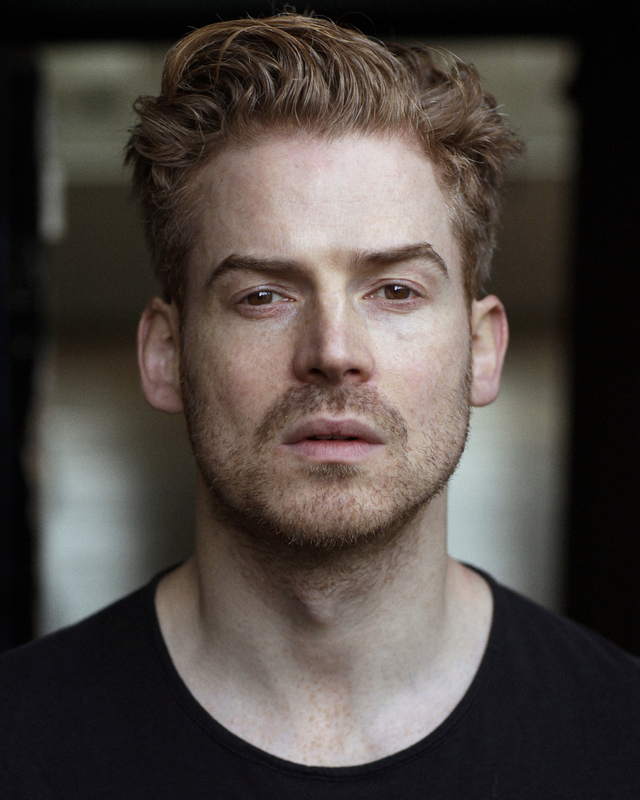 Ruaraidh previously starred in Simon Baker’s debut feature film, the award-winning, Night Bus. 2018 FOXY NEWS! 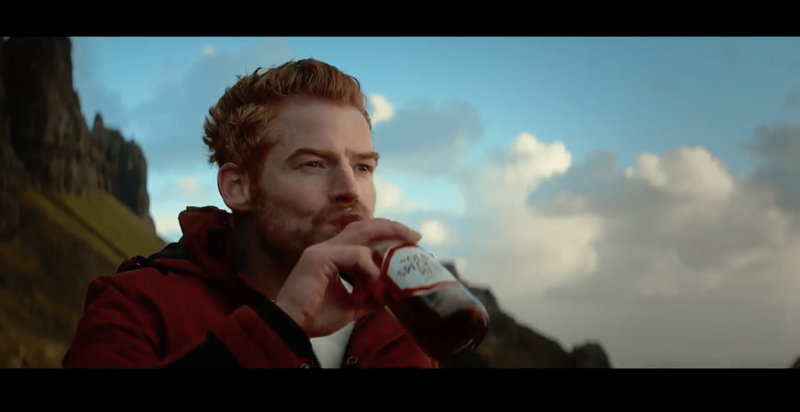 Here’s Ruaraidh featured as the lead in the new Old Speckled Hen campaign. 2017 NEWS! SUNNY SIDE UP! 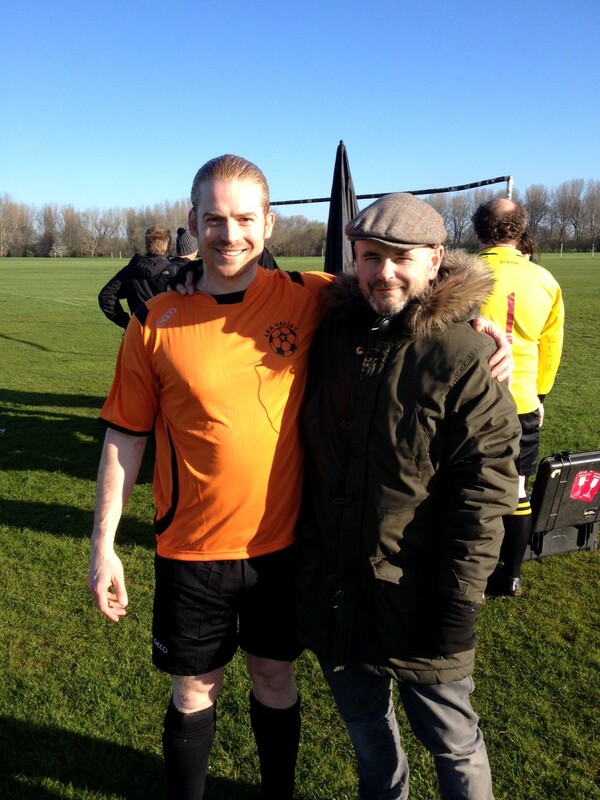 Here’s Ruaraidh with award-winning director Simon Baker on location at Hackney Marshes, east London, shooting Simon’s hotly anticipated new feature film 90 MINUTES. 2017 NEWS! RED FUNNY! 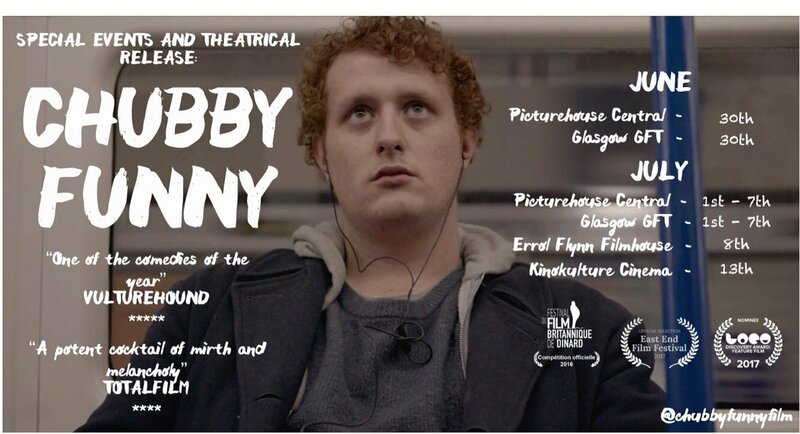 Ruaraidh can be seen starring in Harry Michell’s hit debut feature film CHUBBY FUNNY. 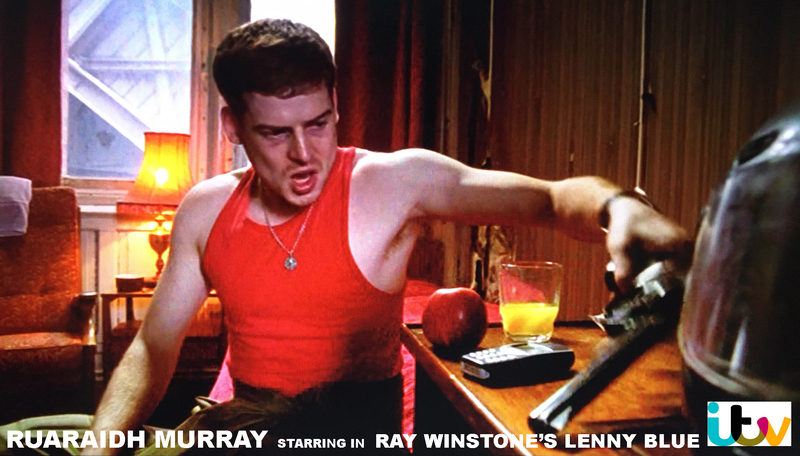 “Terrifically funny post-Withnail satire.” ★★★★ Peter Bradshaw, THE GUARDIAN. 2017 NEWS! RED FUNNY II! 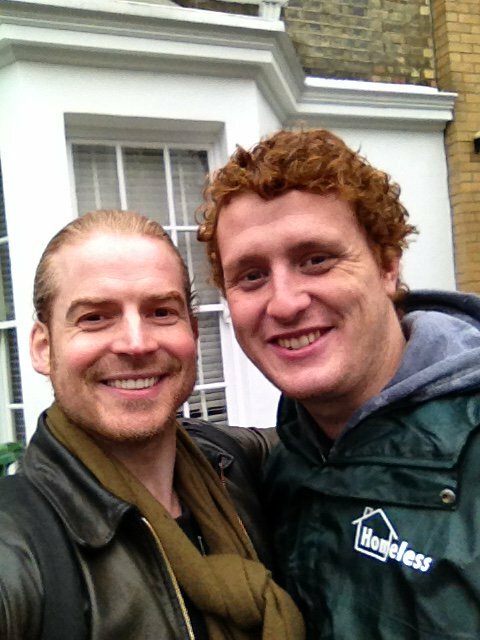 Here’s Ruaraidh on location with Harry Michell while filming Harry’s comedy CHUBBY FUNNY. 2017 NEWS! LONDON CALLING! 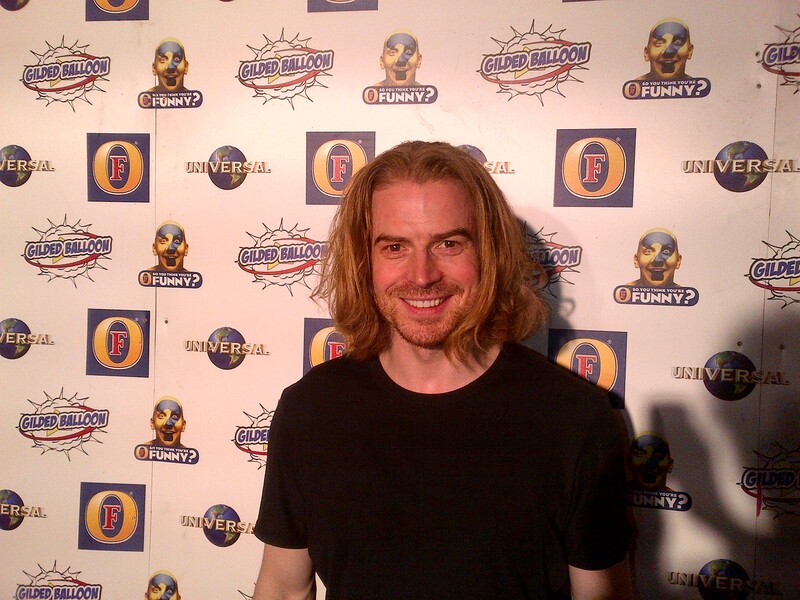 Ruaraidh and Mark Farrelly recently performed Ruaraidh’s critically acclaimed play THE CLUB at Vault Festival in London and at The Old Joint Stock Theatre, Birmingham. 2016 NEWS! “SO MUCH MONEY! 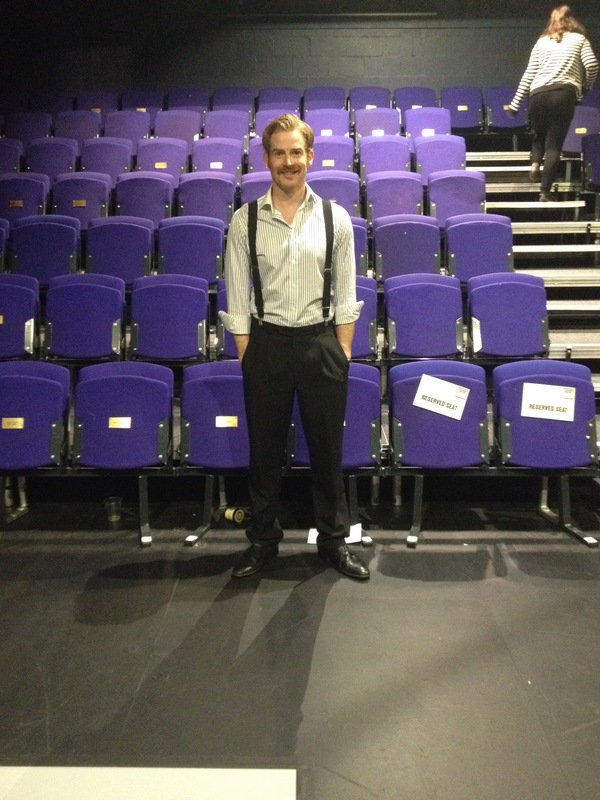 F*CK!” Here’s Ruaraidh on stage at Traverse Theatre before acting in David Crook’s new play F*cked.com. 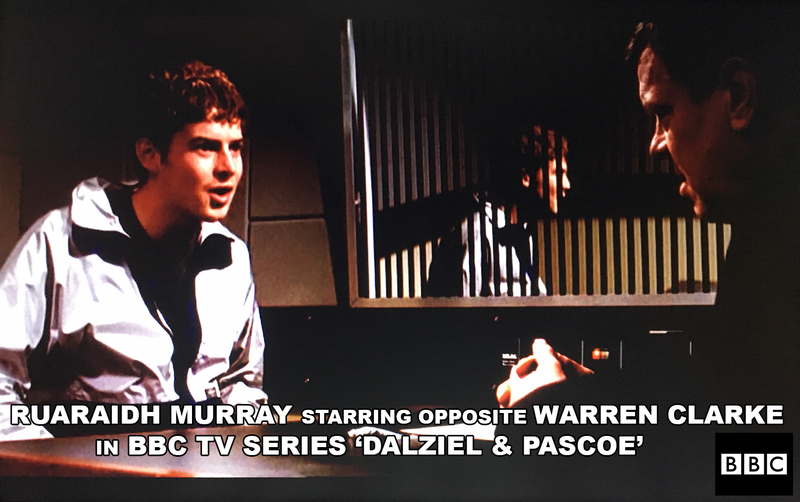 Set during the dot-com bubble Ruaraidh loved playing London hedge fund manager and complete animal, Adam Kruger. 2016 NEWS! FRONT ROW SEATS! 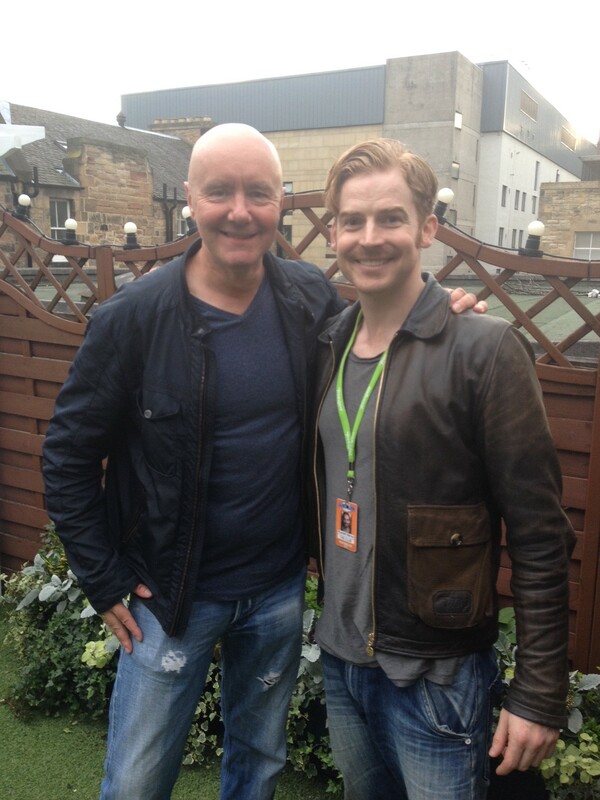 Here’s Ruaraidh with Irvine Welsh after Irvine came to see Ruaraidh’s new show The Club at the Gilded Balloon during it’s smash hit run at Edfringe 2016. 2016 NEWS! 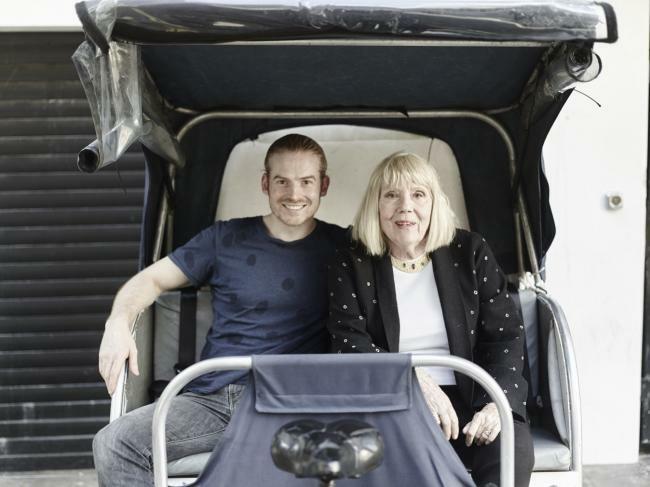 Here’s Ruaraidh posing with Dame Diana Rigg for their Herald interview. See PRESS for the full interview. 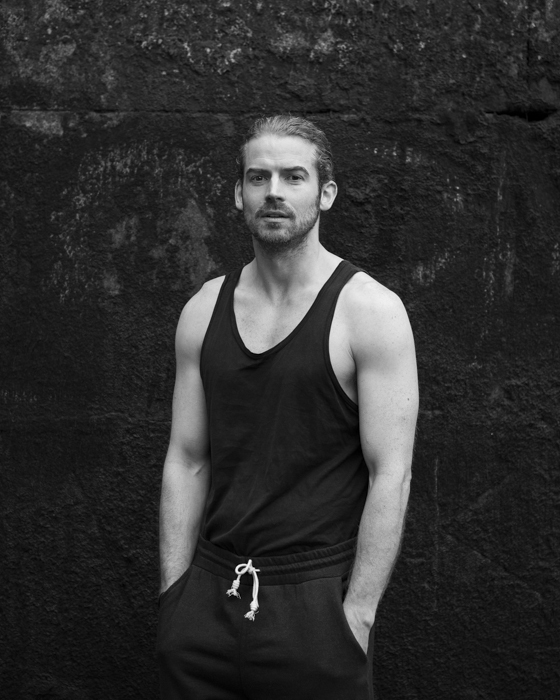 Ruaraidh would like to thank Diana for her continued support of his work. 2016 NEWS! FOUR MEN, ONE GOVERNOR! 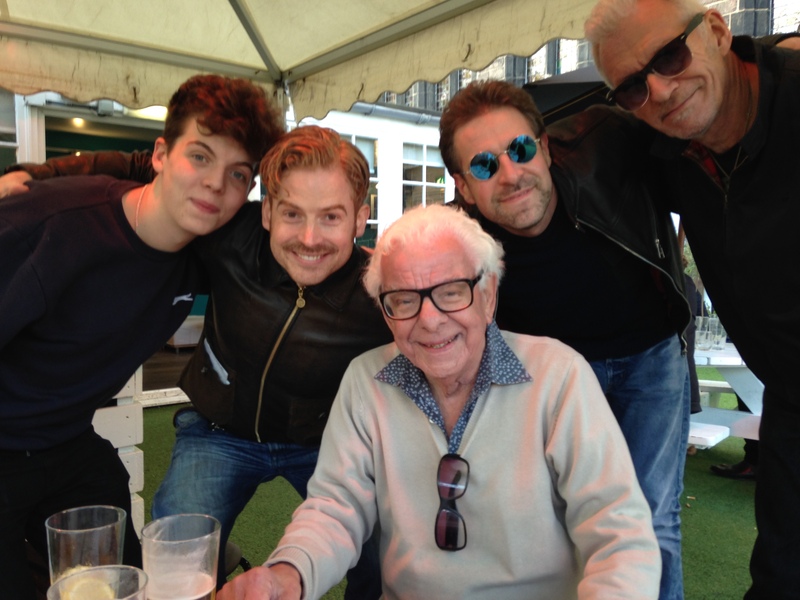 Here’s Ruaraidh up in the Gilded Balloon performers Loft Bar during Edfringe 2016 with British comedy legend Barry Cryer, Ronnie Golden, Ed Night and Mark Farrelly. 2016 NEWS! ONE NIGHT. 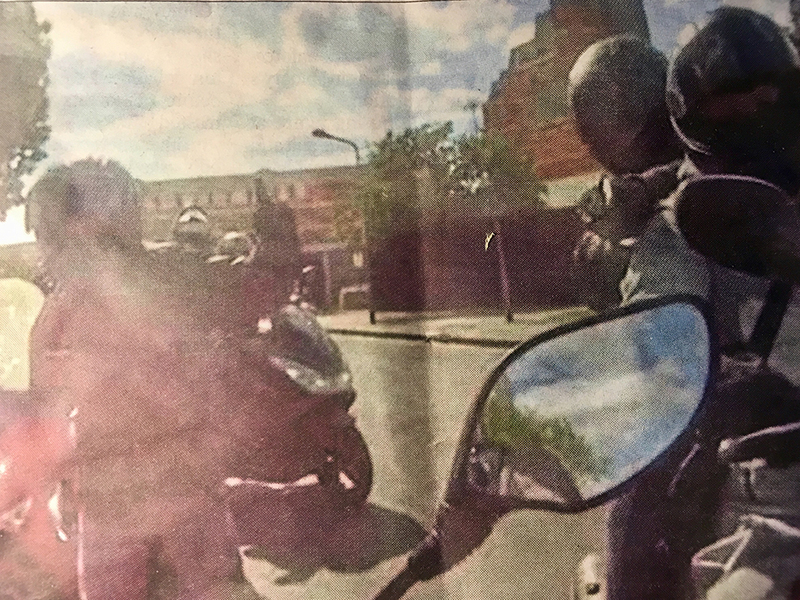 TWO DICKHEADS. 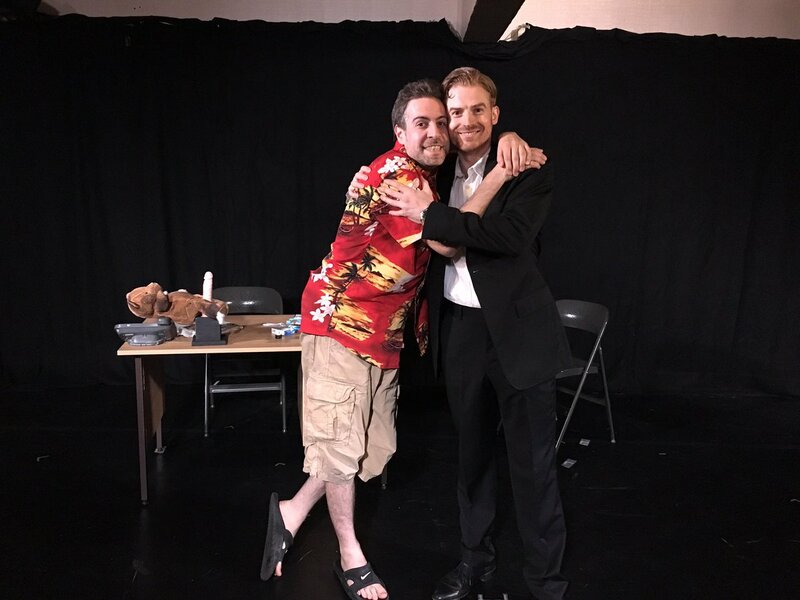 On stage with The Club performed by Ruaraidh and Mark Farrelly at the Gilded Balloon during Edfringe 2016. 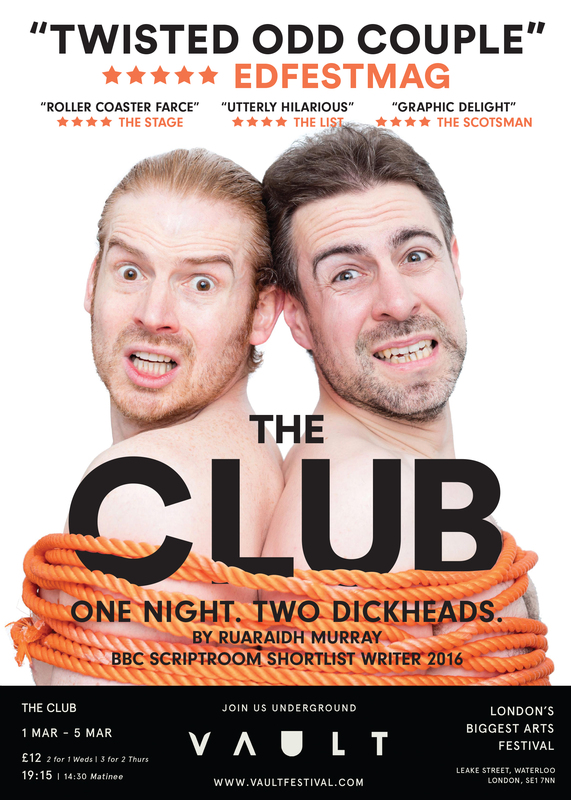 THE CLUB Trailer – Edfringe 2016 from Ruaraidh Murray on Vimeo. 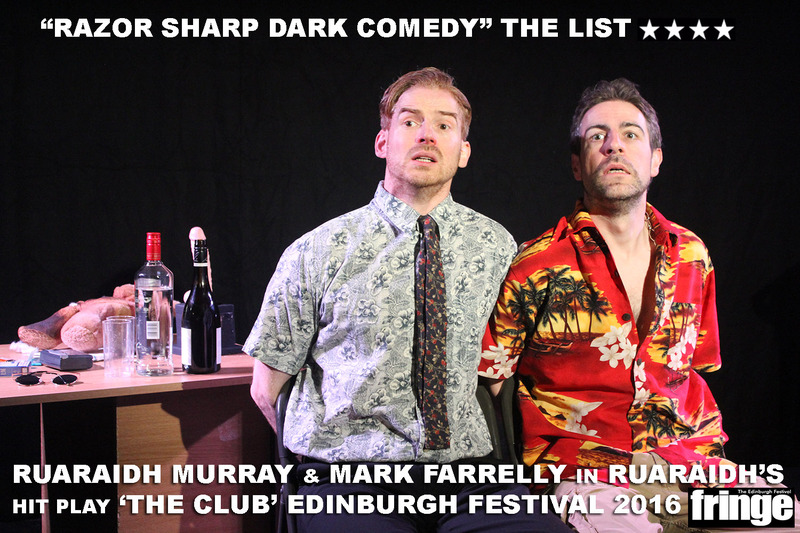 THE CLUB is a new dark comedy by Ruaraidh which will premiere at 5pm 3-29 August at the Gilded Balloon for Edfringe 2016 and will have it’s London Previews at 8pm 28-30 July at the Park Theatre. Please click here for tickets. 2016 NEWS! 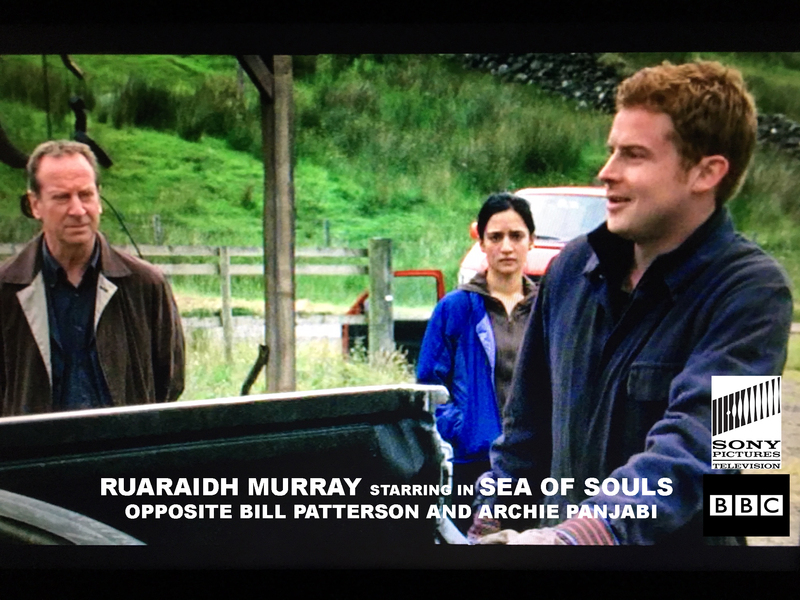 Here’s Ruaraidh in the new Paddy Power spoof of Fat Les’ Vindaloo which also stars Michelle McManus, Frank McAvennie, Andy Goram and the Krankies! 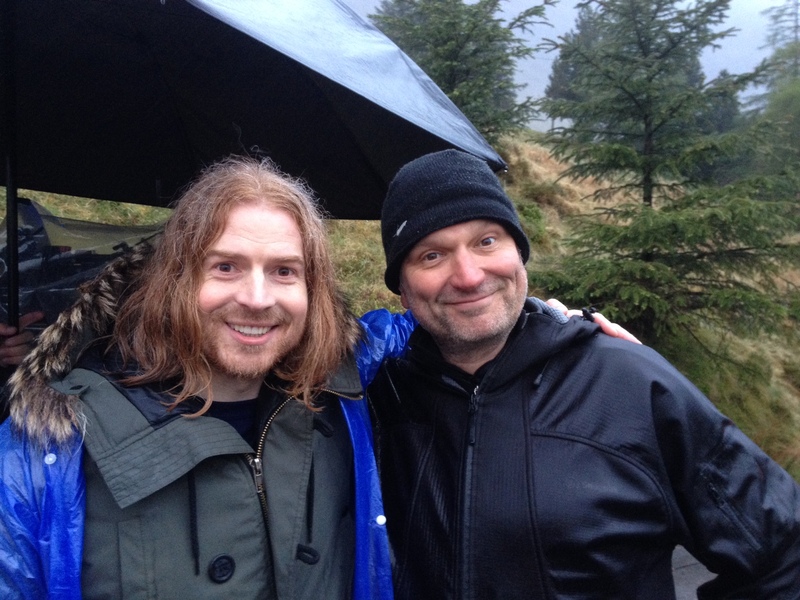 Ruaraidh was also delighted to work with Academy Award-nominated and Bafta winning Welsh director Peter Cattaneo who made the hit British film The Full Monty! 2016 NEWS! 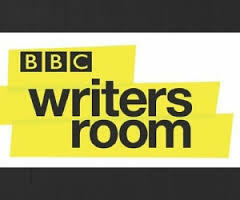 ALLIE written by Ruaraidh Murray has been short listed for the BBC Writersroom SCRIPTROOM 10 DRAMA! BOXMAN goes for job in Chinatown NYC! 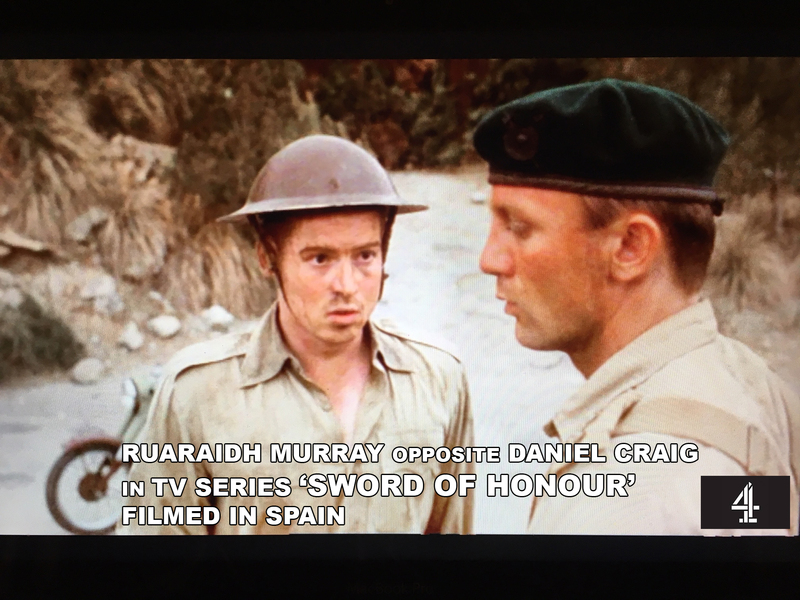 from Ruaraidh Murray on Vimeo. 2016 NEWS! 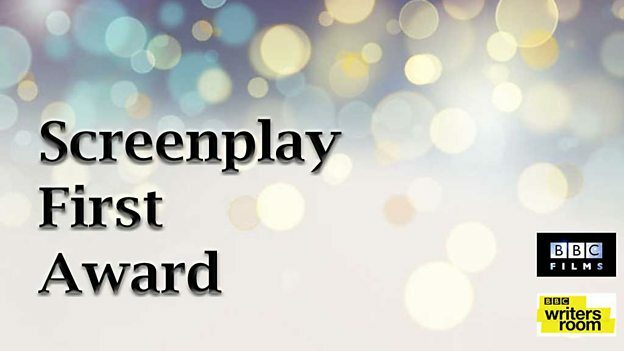 The BIG SEAN, MIKEY AND ME screenplay written by Ruaraidh Murray and Paul Robinson has been long listed for the BBC Films and BBC Writersroom SCREENPLAY FIRST AWARD! 2016 NEWS! 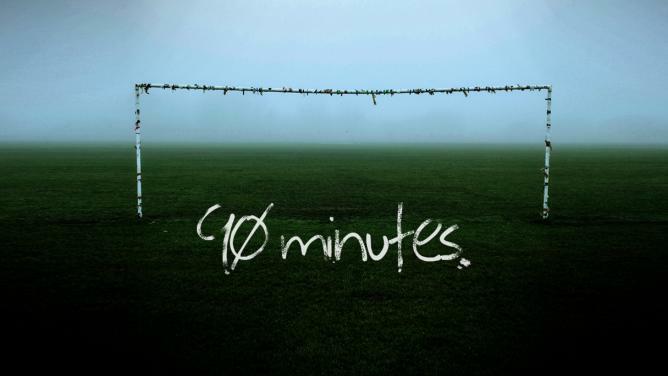 ALLIE written by Ruaraidh Murray has been long listed for the BBC Writersroom SCRIPTROOM 10 DRAMA! 2016 NEWS…THE BOXMAN COMETH! 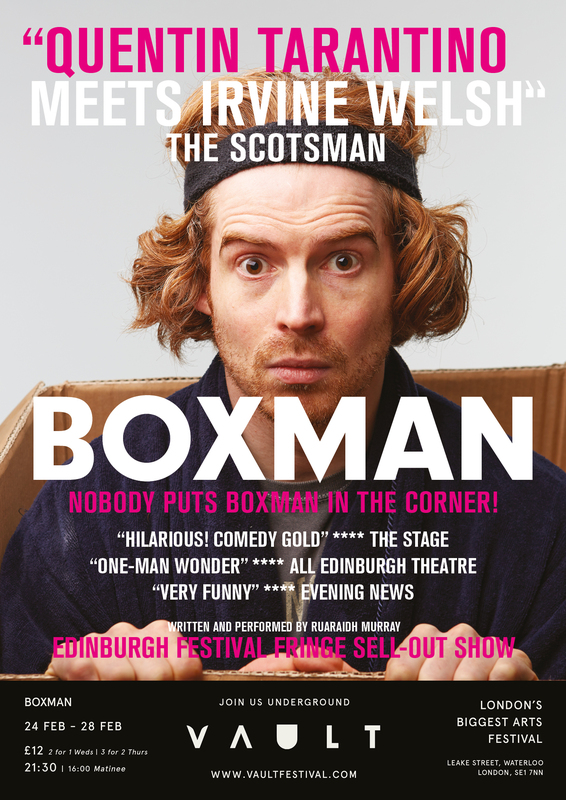 Ruaraidh has just performed his critically acclaimed dark oddball comedy Boxman to sell-out audiences at VAULT FESTIVAL 2016 Vaults, Waterloo, London. 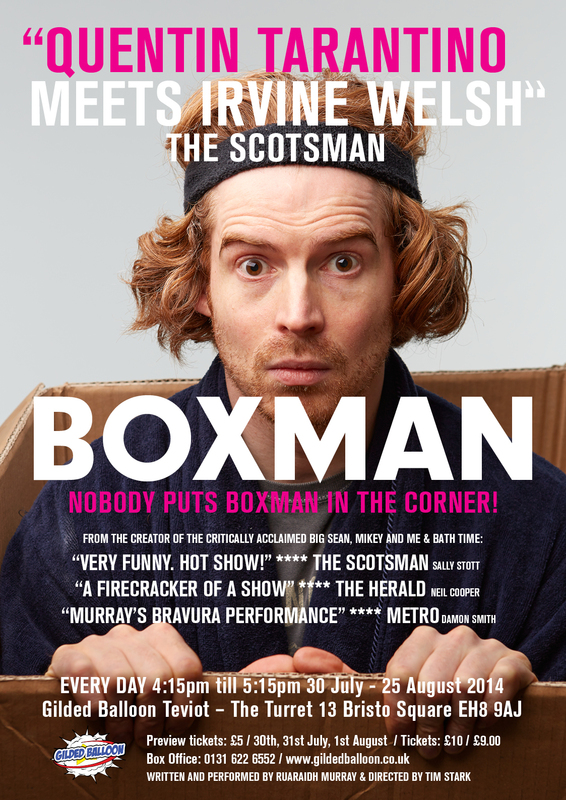 Boxman is a reclusive, OCD-oddball who lives in a cardboard box in his flat. But when he falls for Mandy the check-out girl from his local supermarket, it’s time for him to start thinking outside the box. 2015 NEWS! 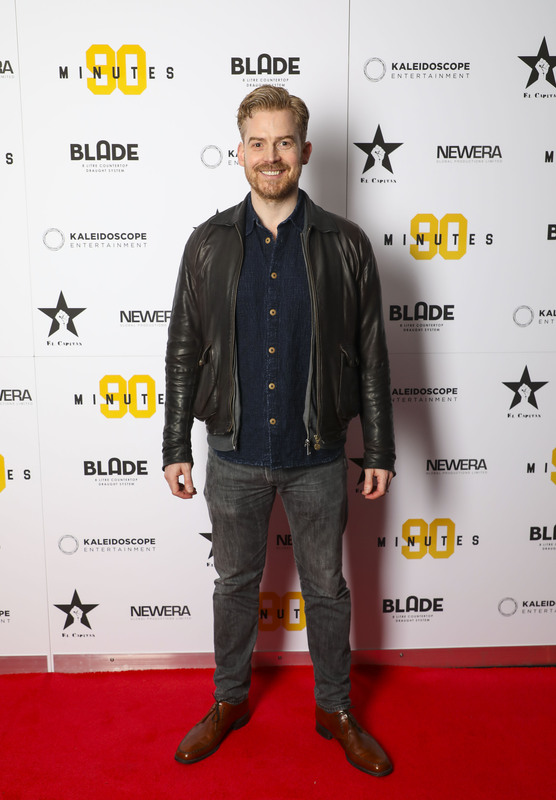 Here’s Ruaraidh posing recently on the South Bank, London for award winning Scottish photographer Mat Hay. 2015 NEWS! 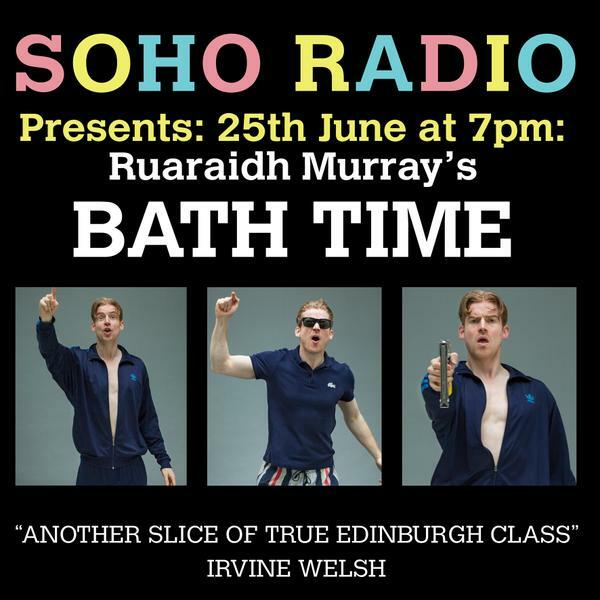 “Ruaraidh Murray’s Allie has real flair, terrific energy, and a strong local Edinburgh twist” ★★★★ Joyce McMillan, The Scotsman. 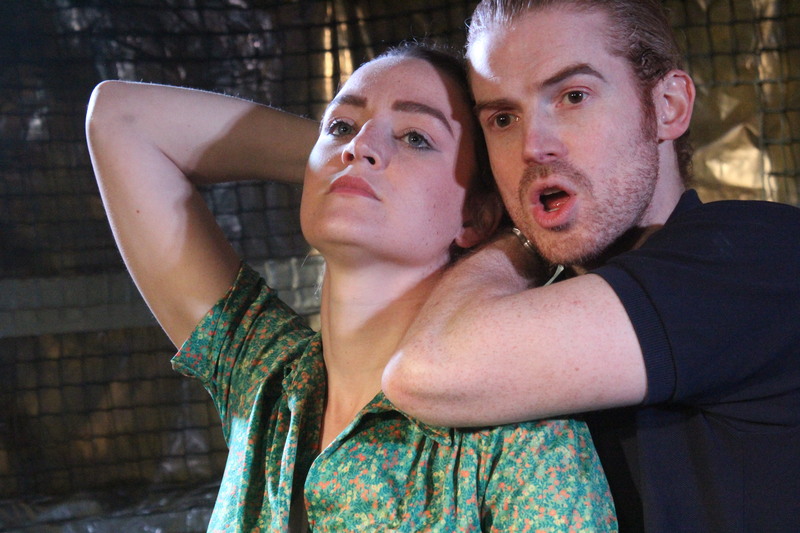 As well as writing Allie, Ruaraidh also stars in it opposite Megan Shandley. 2015 NEWS! 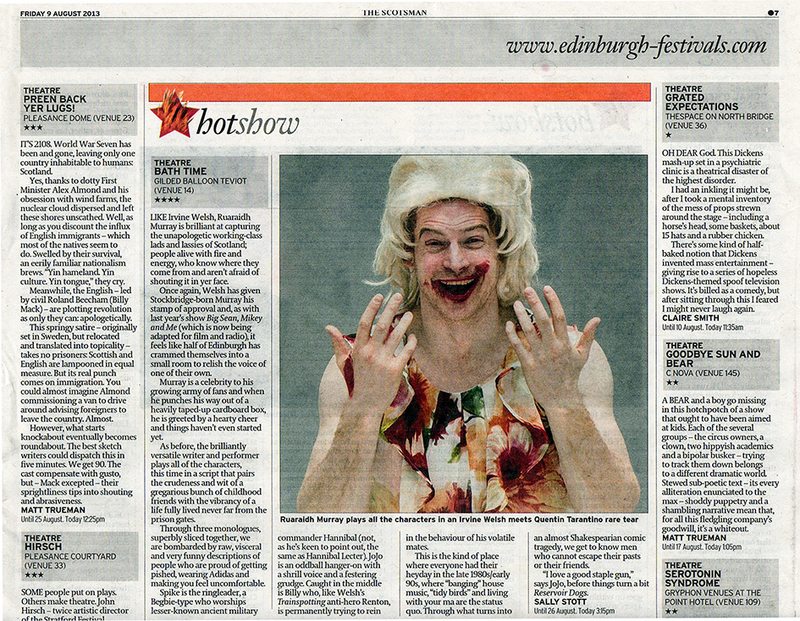 Ruaraidh’s first two-hander ALLIE has had 5 & 4 stars reviews and played to sell-out audiences at the Gilded Balloon for this years Edinburgh Festival Fringe 2015. SOFA SO GOOD! 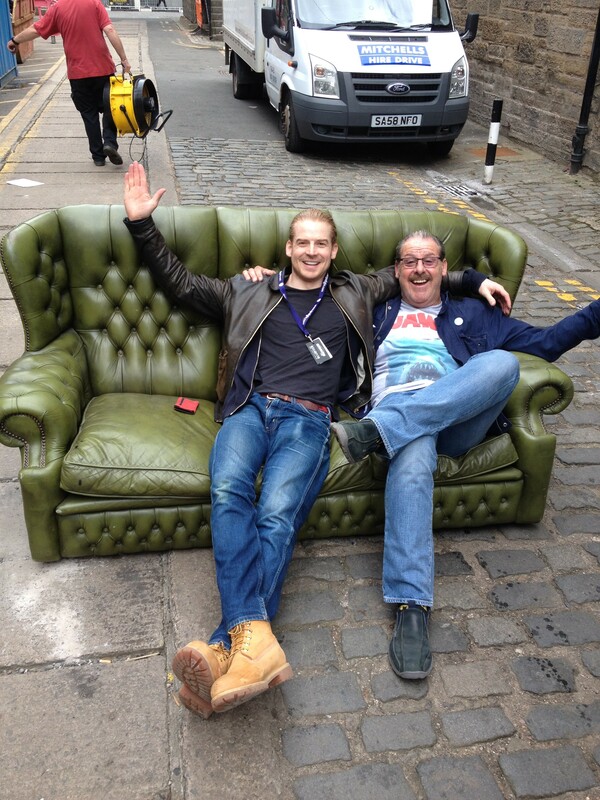 Ruaraidh and Andy Gray ‘take five’ from their shows at the Gilded Balloon during this years Edfringe 2015. 2015 NEWSFLASH! CAN YOU KICK IT?…Ruaraidh would like to thank everyone who helped raise an amazing £2000 for ALLIE through KICKSTARTER! WOOP WOOP! 2015 NEWS! 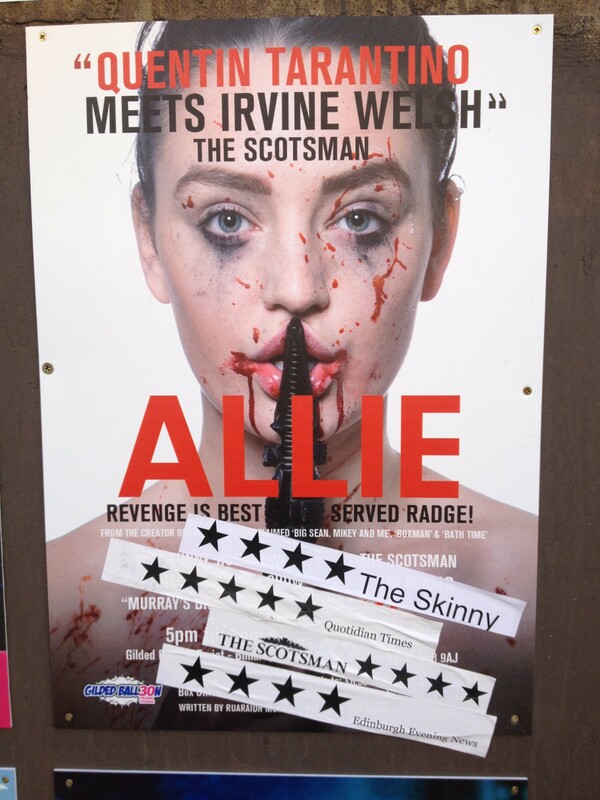 Here is the Official ALLIE trailer. 2015 NEWS! 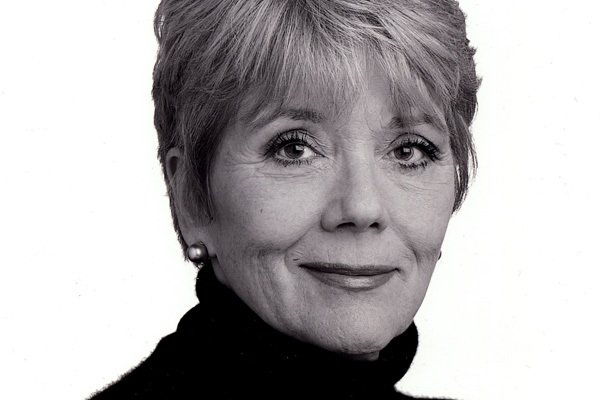 Ruaraidh would like to thank Dame Diana Rigg for very kindly awarding him with funding to perform Big Sean, Mikey and Me at the Vault Festival 2015 in London where the show played to sell-out audiences and received 5 and 4 star reviews. Big Sean, Mikey and Me – Trailer No. 3 from Ruaraidh Murray on Vimeo. 2015 NEWSFLASH! 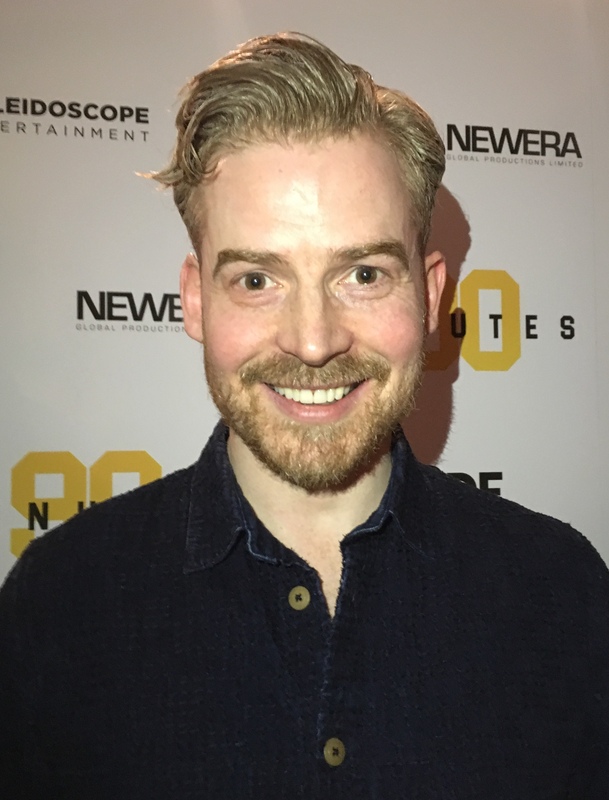 Ruaraidh is delighted to announce that HOBSONS now represent him for Voice Over. 2015 NEWS! 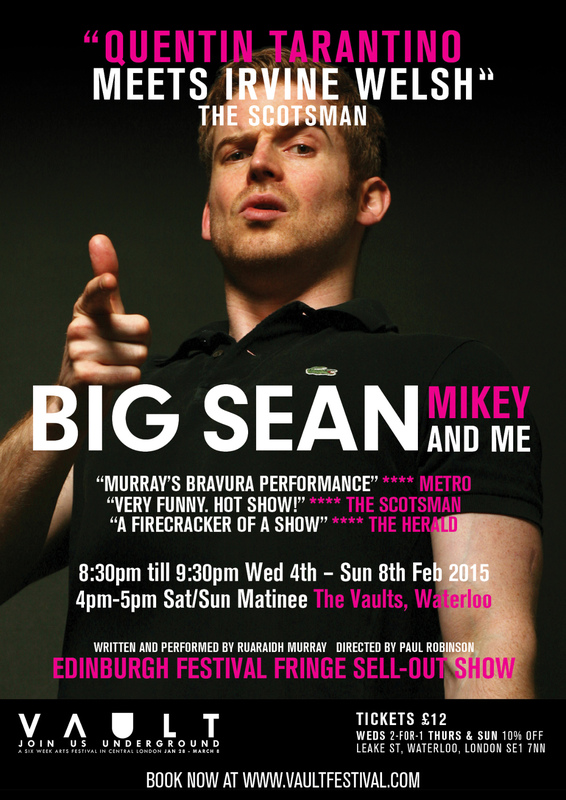 Ruaraidh’s Edinburgh Festival Fringe Sell-Out Show BIG SEAN, MIKEY AND ME will have it’s London premier at the Vault Festival Wed 4th – Sun 8th Feb 2015 at the Vaults, Waterloo, London. NIGHT BUS Team Photo! 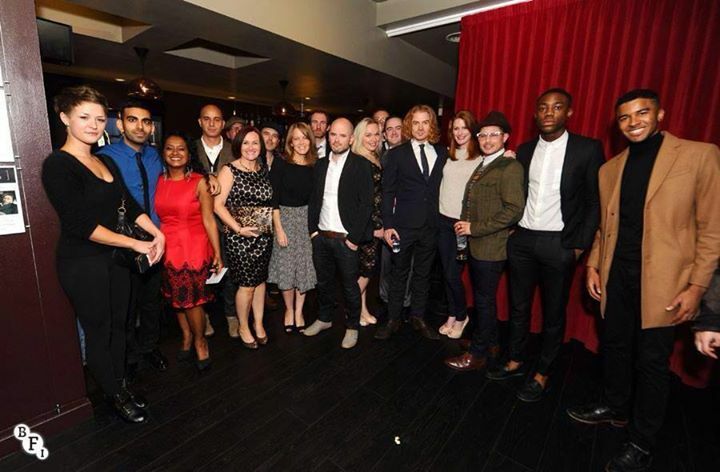 Here is Ruaraidh with director Simon Baker, producer Tamsin Herbert(both centre) and the rest the cast and crew for the BFI London Film Festival 2014 World Premier of British feature film NIGHT BUS at the Curzon Soho Cinema. 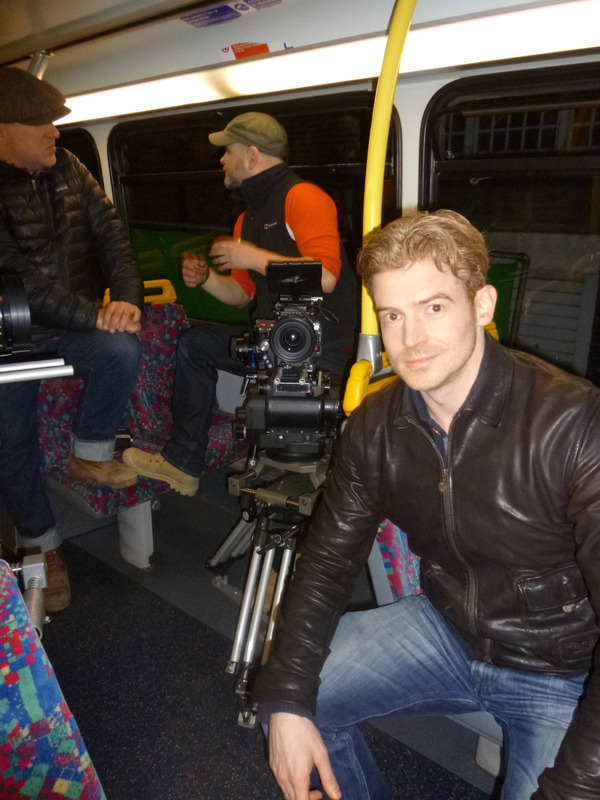 Ruaraidh has a starring role in the new British feature film NIGHT BUS which has been Officially Selected for the BFI LONDON FILM FESTIVAL 2014. 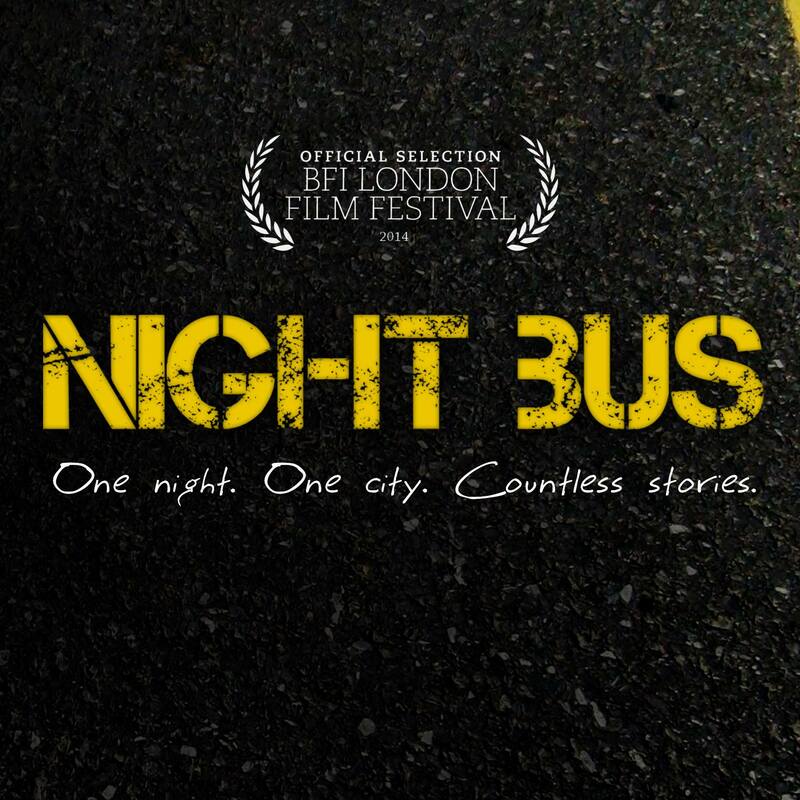 Click here for NIGHT BUS trailer. “All aboard, the Night Bus!” Here’s Ruaraidh in-between takes on the Night Bus film set at 3 Mills Studios, East London with director Simon Baker and focus puller Francesco Ferrari. BOX FLASH! 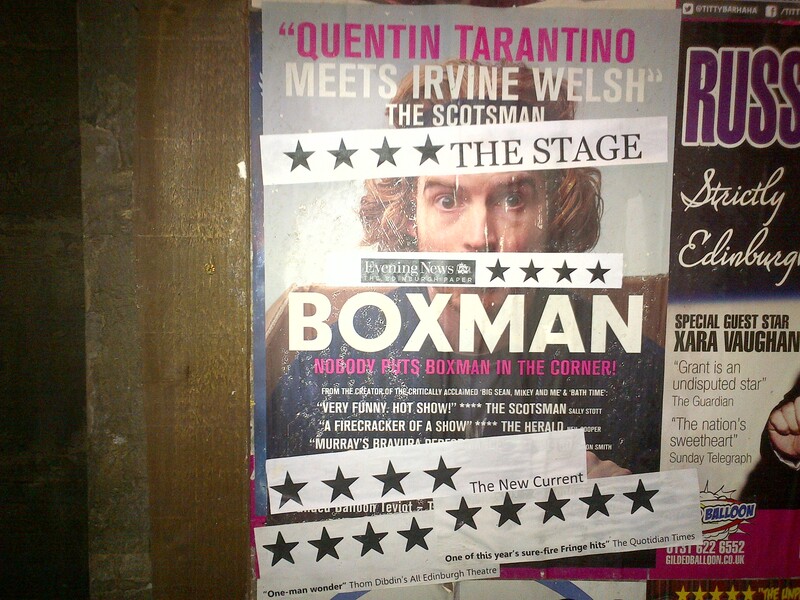 Ruaraidh has had 5 & 4 stars reviews and a sell-out run of his new dark comedy show Boxman at the Gilded Balloon at this years Edinburgh Festival Fringe 2014. BOXMAN – Official Trailer from Ruaraidh Murray on Vimeo. WARNING: BOXMAN TEASER CONTAINS ADULT THEMES. BOXMAN TEASER from Ruaraidh Murray on Vimeo. 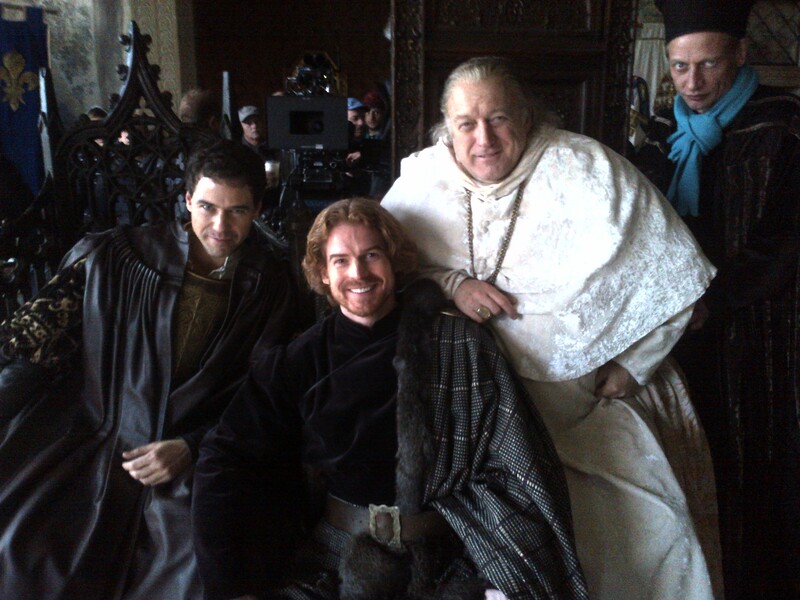 2014 NEWS: Ruaraidh on set with John Doman and Joseph Beattie in Prague filming Borgia season 3. 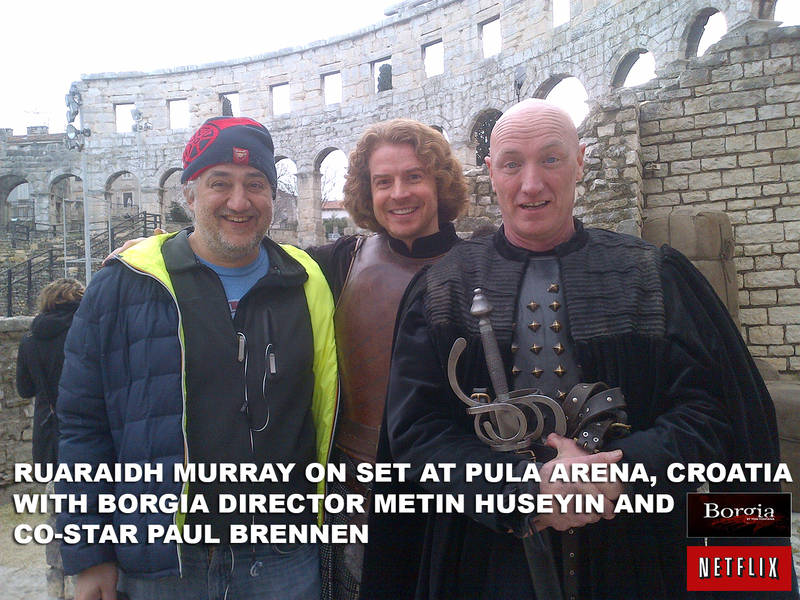 2014 NEWS: ‘That ain’t a knife…This is a knife!’ Here’s Ruaraidh on location in the epic Pula Coliseum, Croatia, again filming on Borgia season 3. 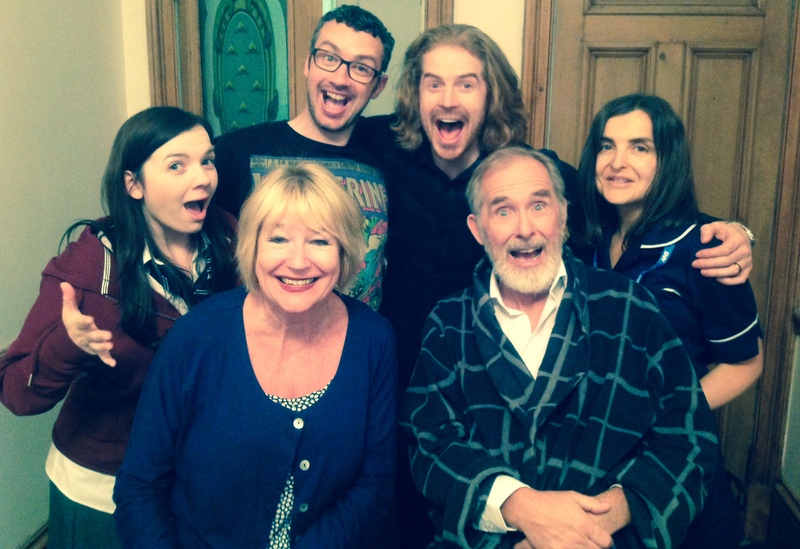 2014 NEWS: ‘Say cheese!’ On set with cast and director James Buchanan while filming comedy drama ‘Autumn Leaves’ in Glasgow this summer. 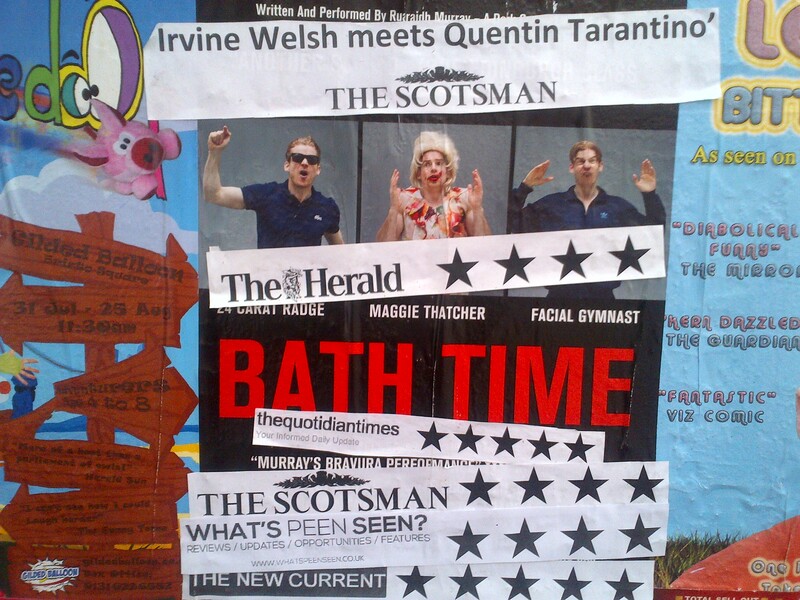 After the success of Ruaraidh’s first one man show Big Sean, Mikey and Me in 2012, Ruaraidh had another successful Edinburgh Festival Fringe in 2013 performing his second show Bath Time at the Gilded Balloon. Rick Fulton’s article on Ruaraidh in the Daily Record. For the online version of the article go to Press page. 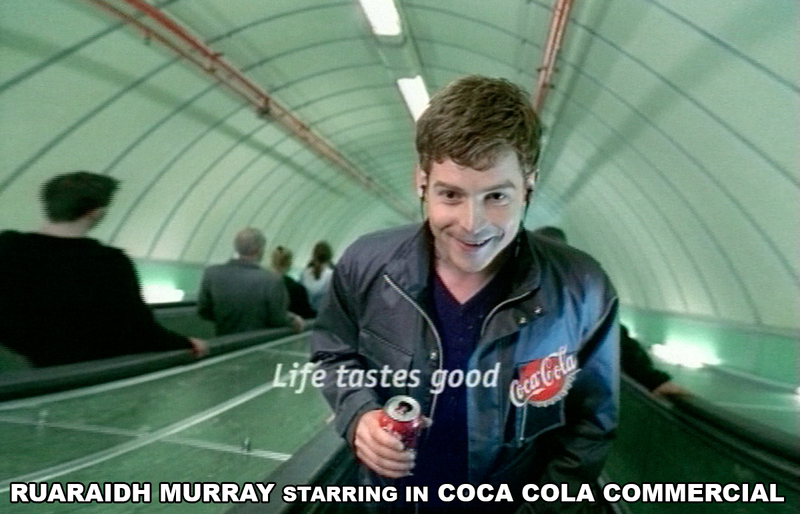 Ruaraidh Murray Coca Cola Commercial from Ruaraidh Murray on Vimeo. © 2019 Ruaraidh Murray. Proudly powered by WordPress.